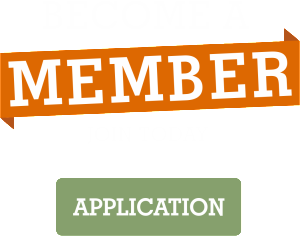 Wireless 523 offers a variety of mobile phone plans, devices, and support. 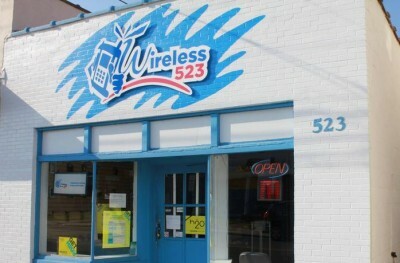 Wireless 523 works with multiple vendors and offers several phone plans that do not require a contract. In addition to new phone sales, Wireless 523 also sells discounted used mobile phones. Stop by their Liberty or Stanford locations today to see what they can do for you!